Are you on the look out for earphones that go beyond the ordinary? There are many earphones out in the market today, but for the discerning buyer who knows his music and just how to enjoy it – choosing the best earphone is more than a routine. 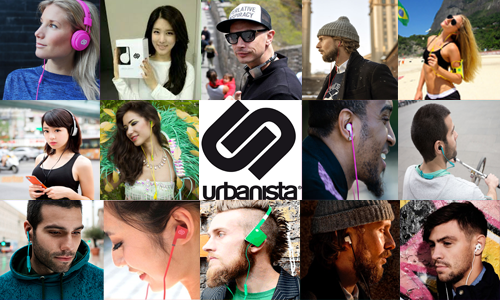 For music aficionados with the eye for fashionable accessories and the ear for exceptional sound quality, Urbanista earphones is for you. Urbanista came out of a vision to glorify the urban lifestyle and create products that make life better for modern people in urban developments. We design for life in motion.Every product in the Urbanista portfolio is developed to serve a need for the target group – the Urbanistas. Within the tight portfolio, the offering is wide. 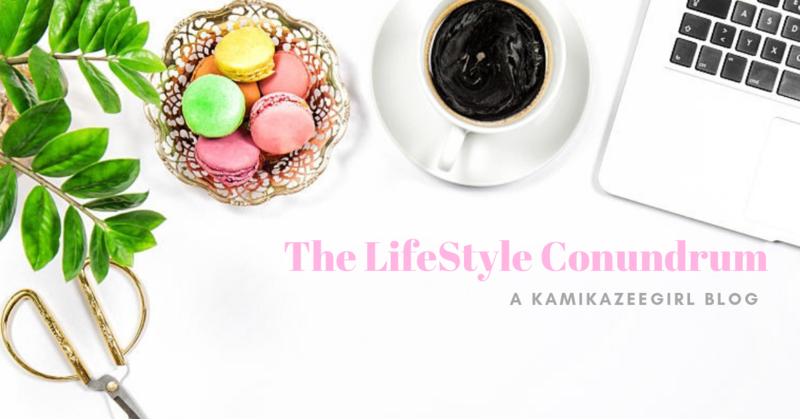 The retail environment shall clearly show the most relevant product for each consumer.The Urbanista products are meant to be life companions. Therefore they are developed with design and colors in focus. The products should not only enhance the life of the Urbanistas with the functions, but also the looks. Balanced for music and talk – Why compromise? If you’re looking for earphones for both music and phone calls, you’ve finally found them. For the everyday use for, suitable for anyone. For simplicity seekers – Made in a classic but revamped earphone design.Soft rubber ring around the earbud to create comfort and good fit. For the urban athlete – With Rio, we´re raising the bar for how really good sport earphones should sound, feel and cost. The GoFit silicone wing guarantees an ergonomic and secure fit even in the most challenging and wet circumstances. 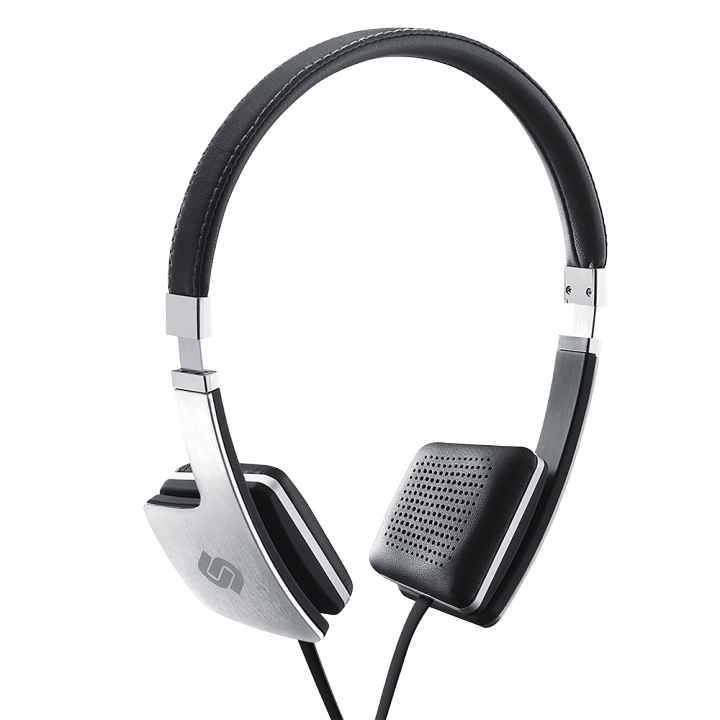 The sound is optimized with clear sound and strong bass to boost your performance with your favorite beats. 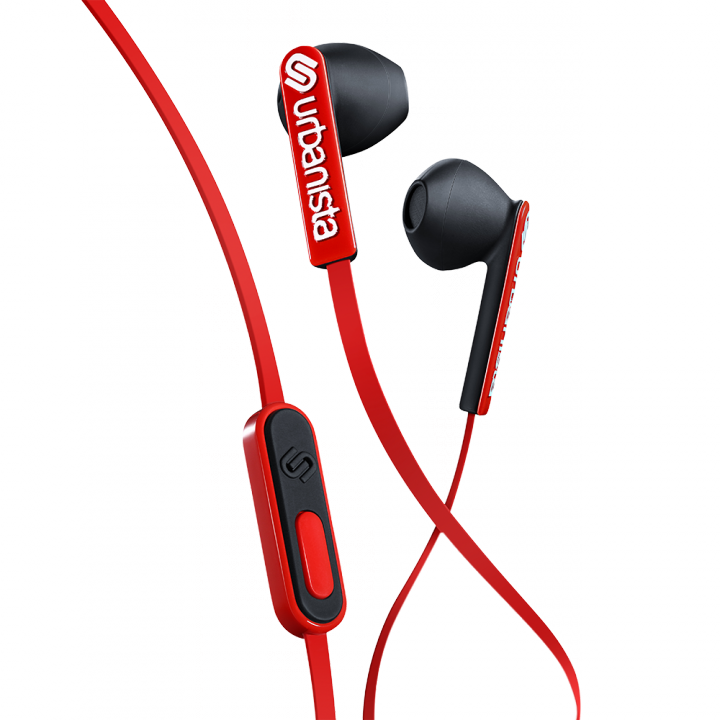 For uncompromising music lovers – In the studio.At the concert or club.Urbanista Ibiza high performance earphones make you feel as if you were really there. Every note, precision without compromise. For the design devotees – The Urbanista crown jewel.Made in brushed aluminum in a style as sharp and fresh as your own. These premium mid-size headphones carry music with dashing clarity and tonal accuracy that’ll make your listening experience a treasure trove of musical enjoyment. Personally, I find the best in terms of style and the over-all look of the earphones.